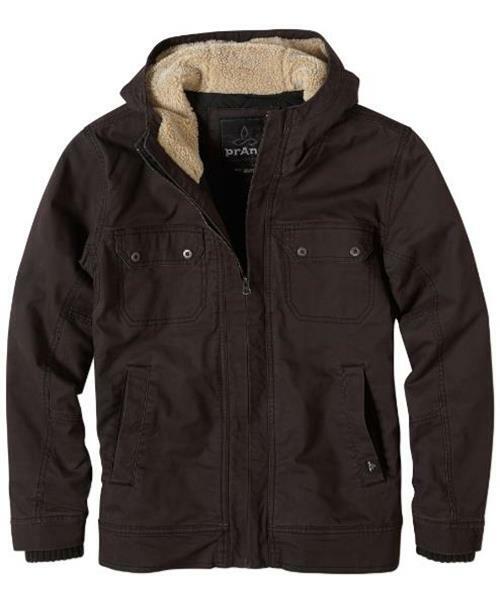 The prAna Apperson Jacket will keep you warm this winter. Zip into 100 grams of insulation and pull up a sherpa lined hood if the wind is blowing. Select a solid color for organic cotton, or go plaid for conventional cotton and unconventional style.